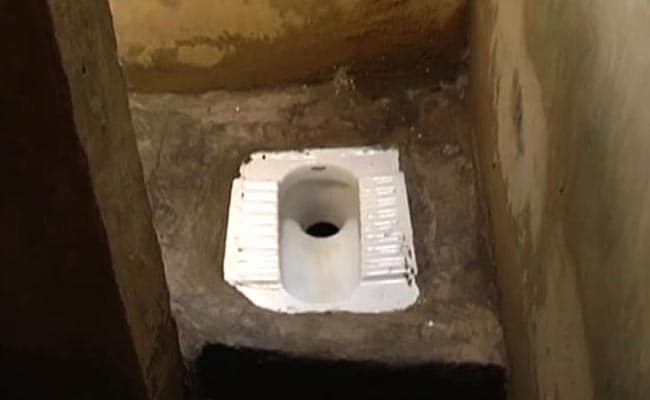 Patna: Setting a rare example that has drawn applause, an underprivileged woman in Bihar collected money through begging for the construction of a toilet at her home, an official said on Monday. Amina Khatoon, a resident of Pathra Uttar village under Pipra block of Supaul district in flood-prone Koshi region, begged in the neighbouring villages to collect the money for constructing a toilet, the official said. Moved by her commitment, a mason, and a labourer, who worked for her, refused to take any money, Ms Khatoon said. She was felicitated by the district administration on Sunday at a function in her village for her unique effort. A widow in her late 40s and mother of a minor boy, she works as a labourer to earn her livelihood. She claims that when she approached the block level officials for funds to construct a toilet, they ignored her request despite the hype around Swachh Bharat Abhiyaan in Bihar. Bihar is at the bottom as far as eradicating open defecation is concerned. Millions of people in Bihar still defecate in the open and not a single district has so far been declared ODF (Open Defecation Free). But it is a different matter that the state government has targeted an ODF Bihar by October 2, 2019, under the Swachh Bharat Mission-Gramin (SBM-G).